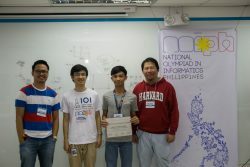 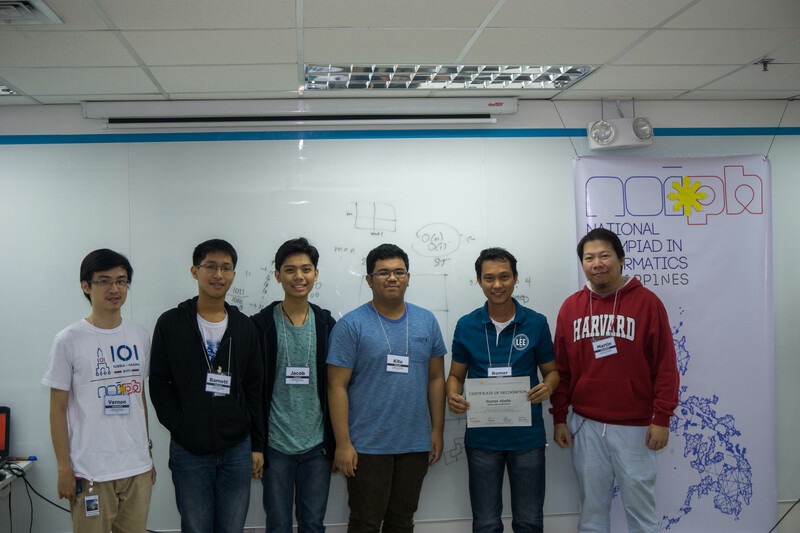 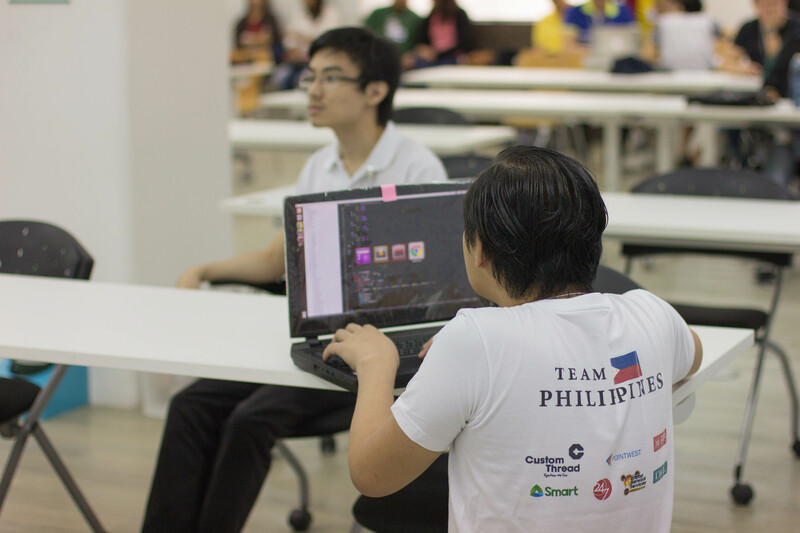 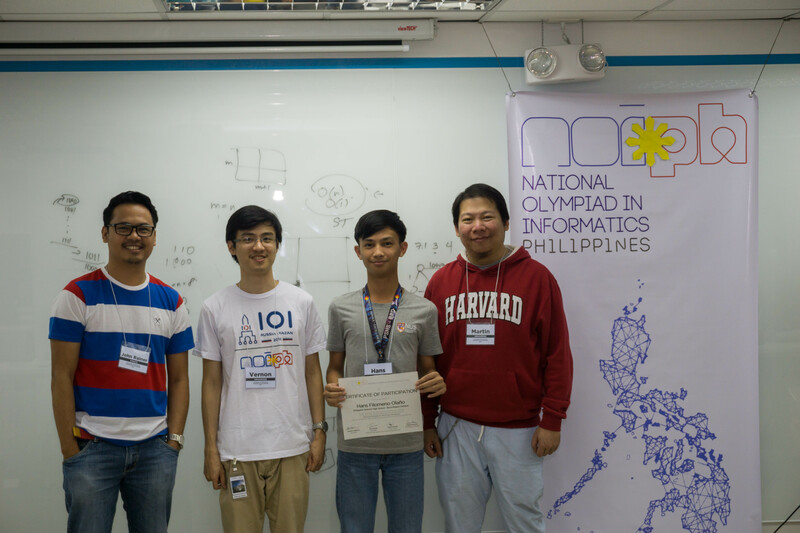 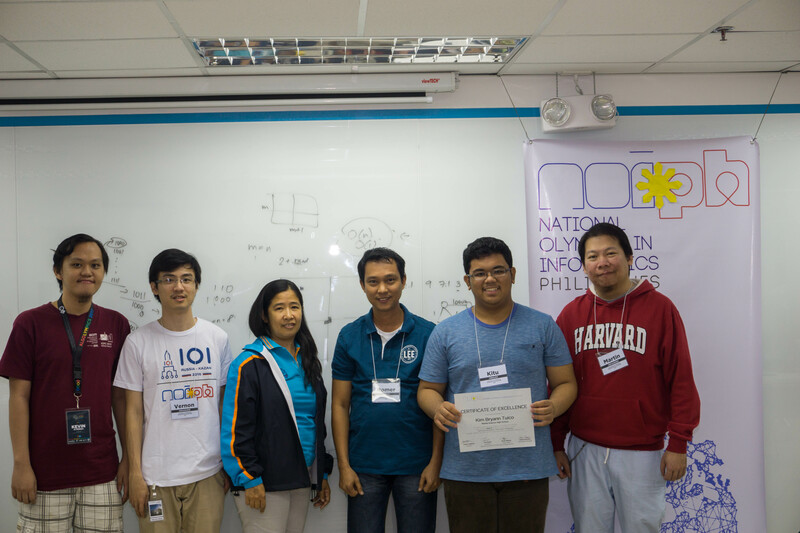 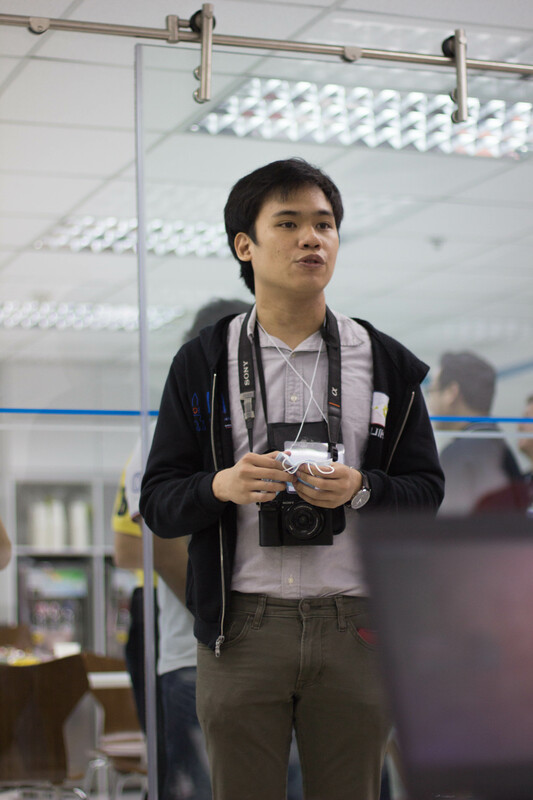 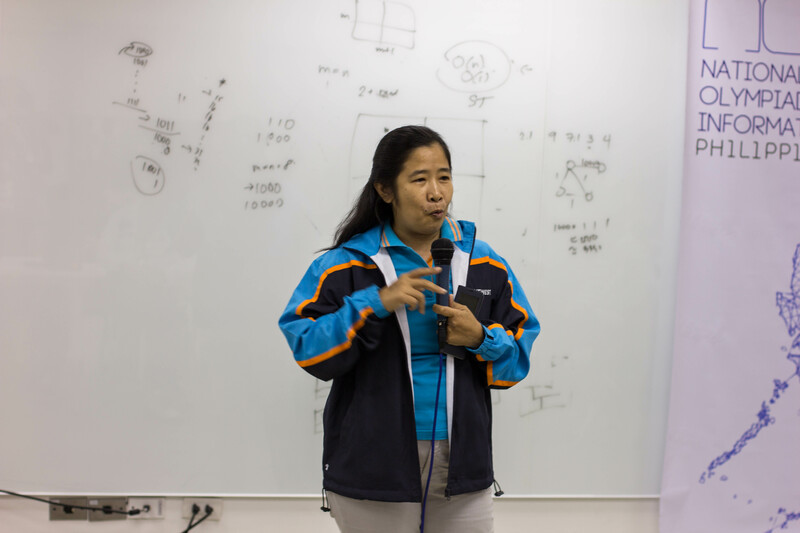 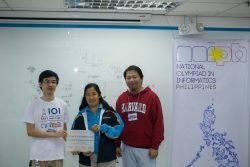 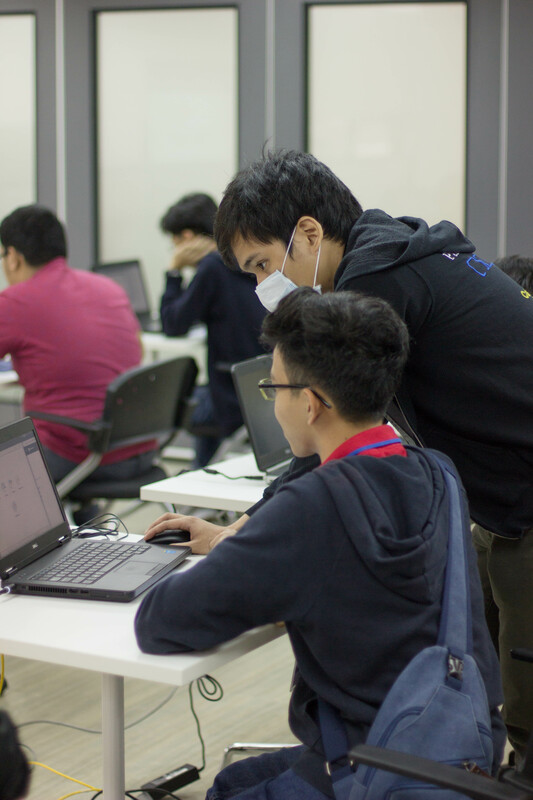 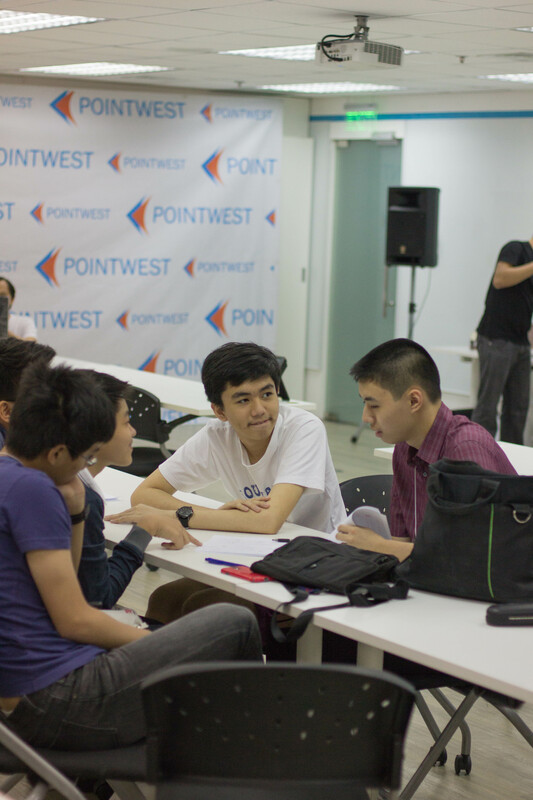 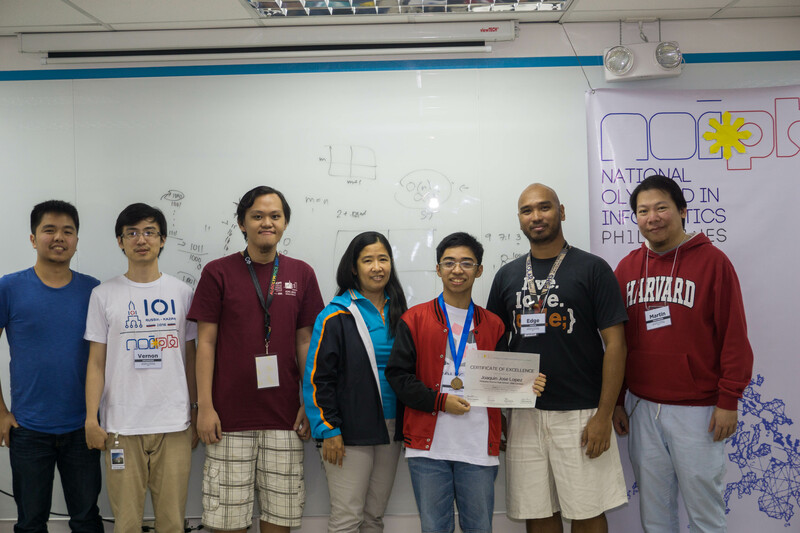 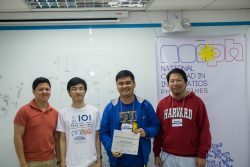 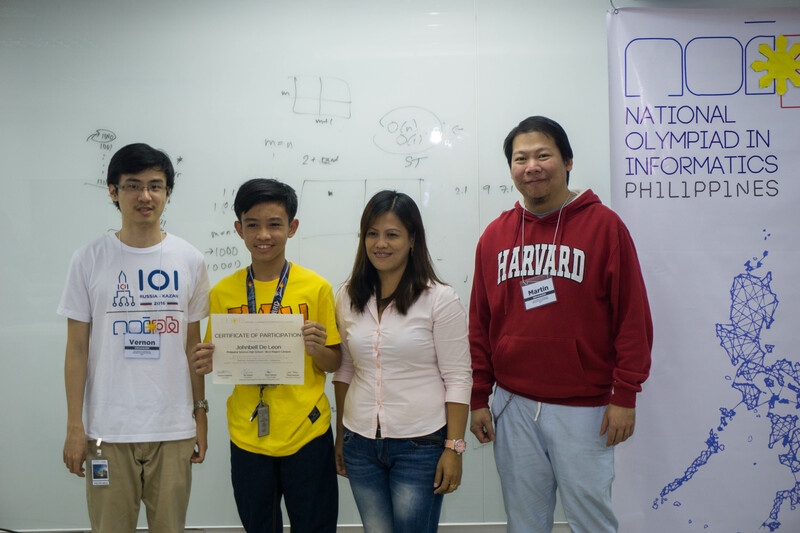 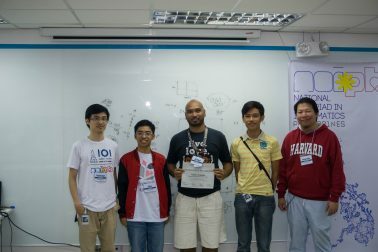 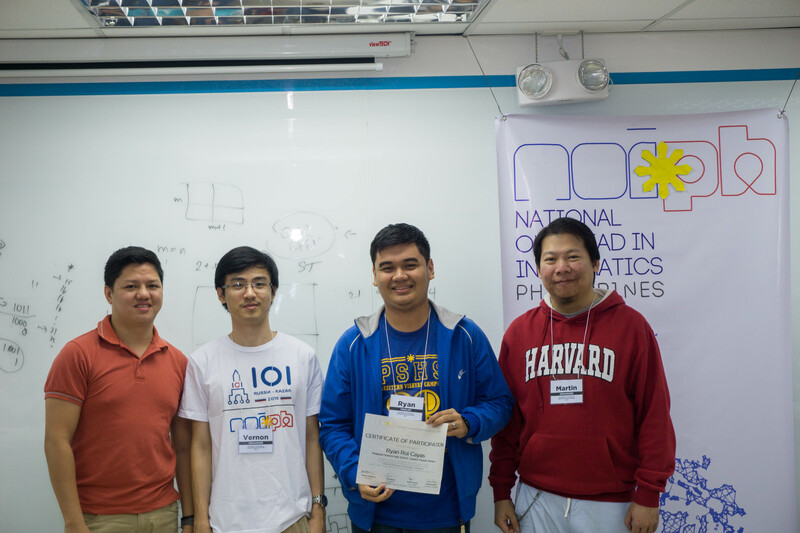 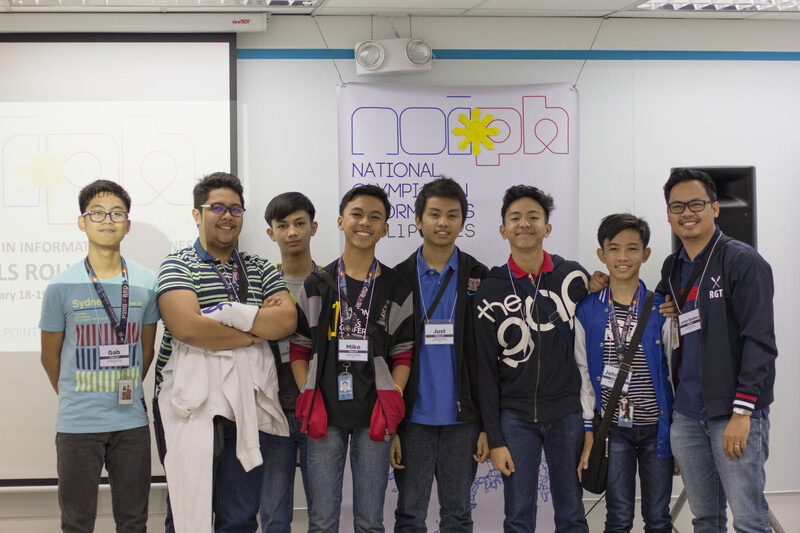 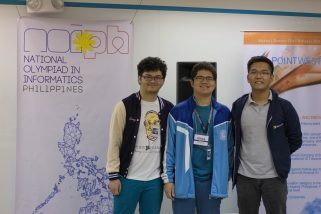 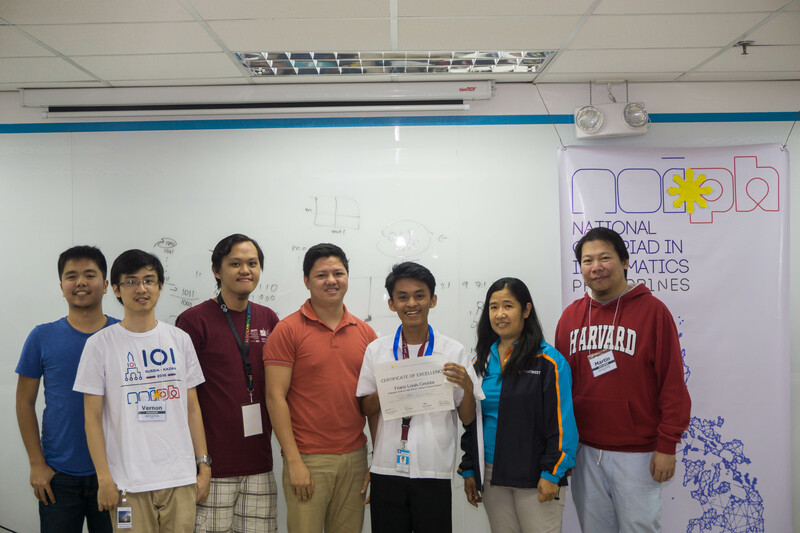 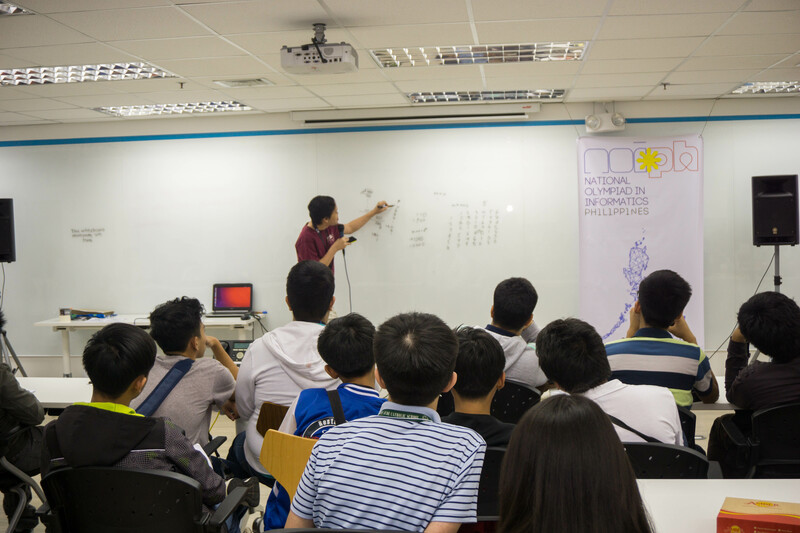 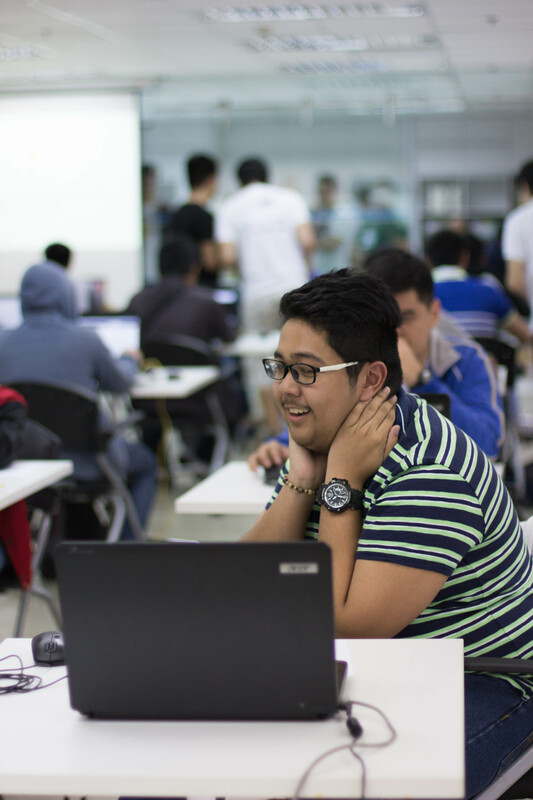 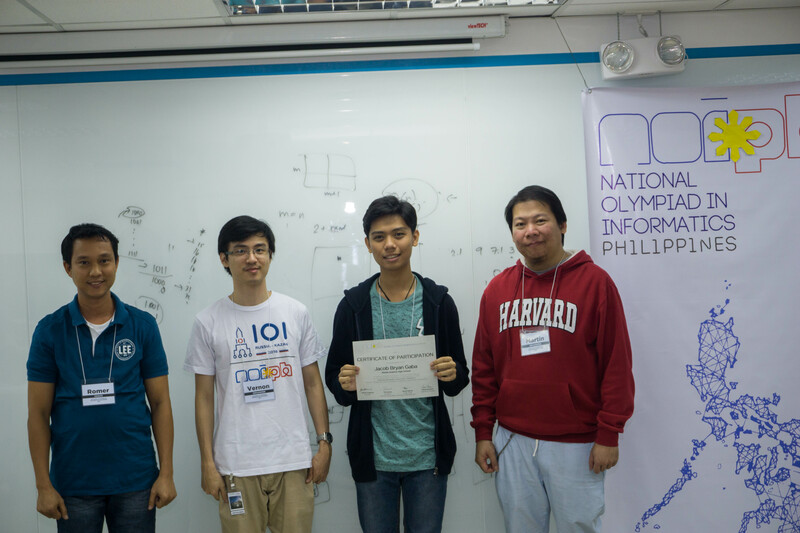 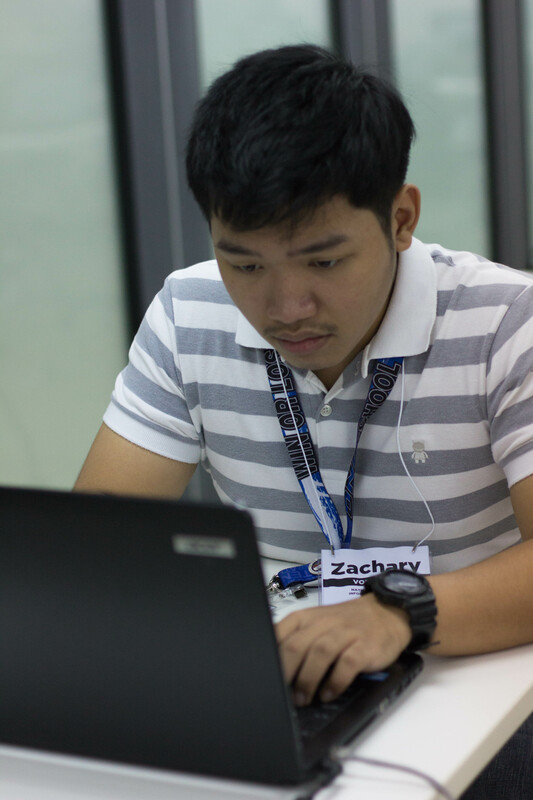 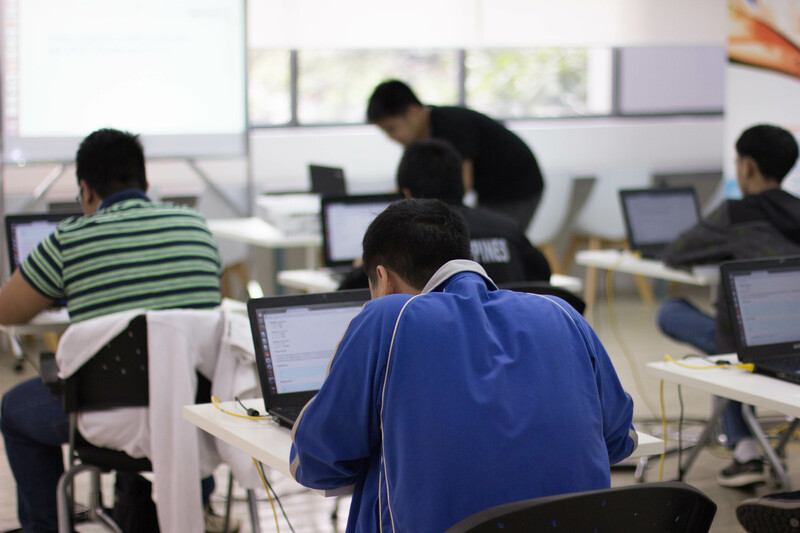 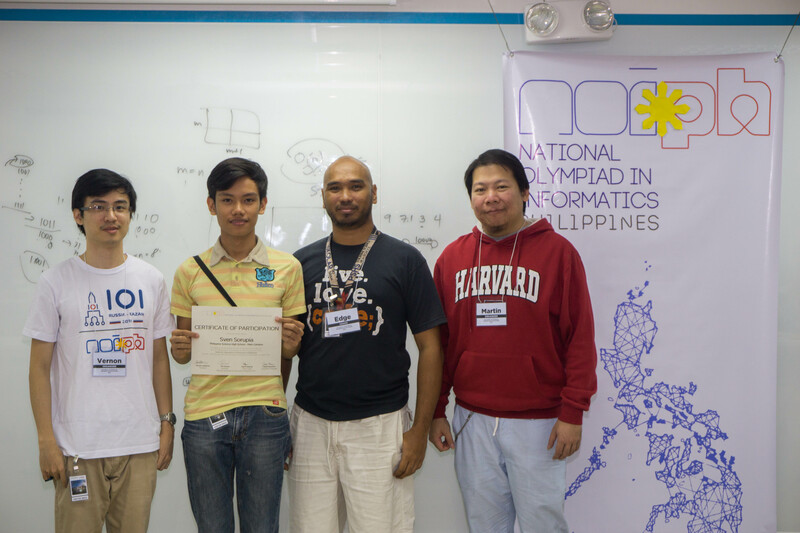 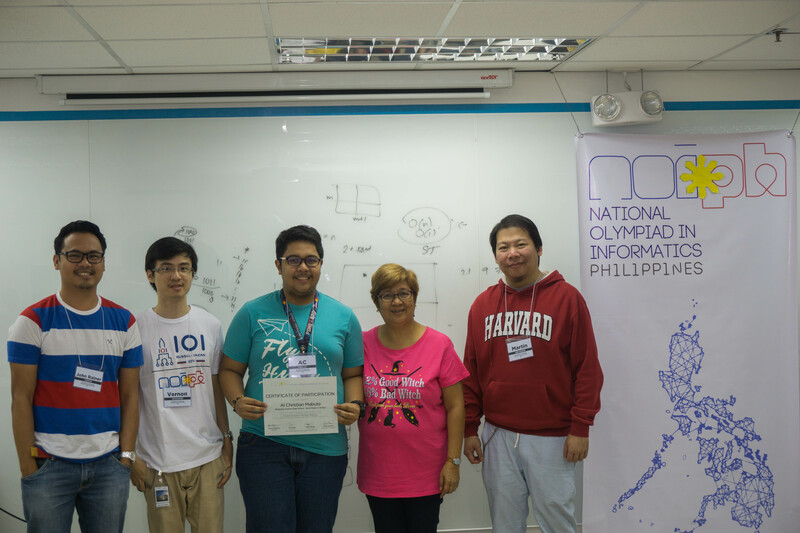 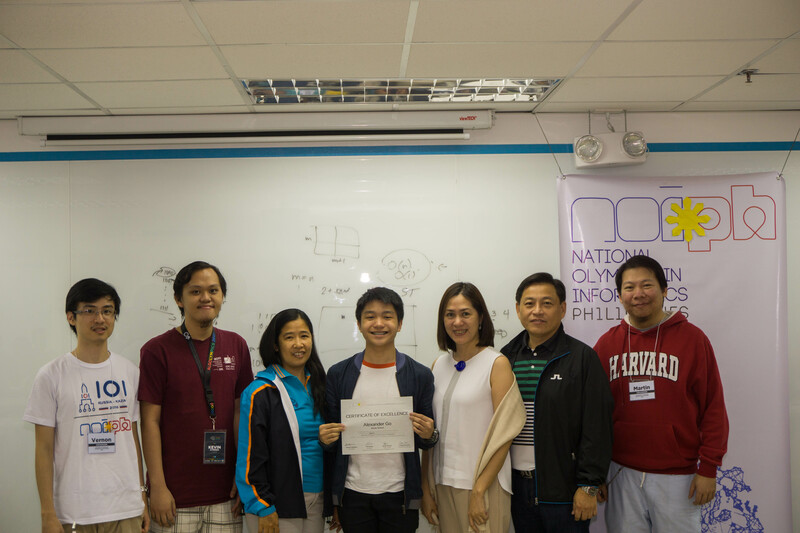 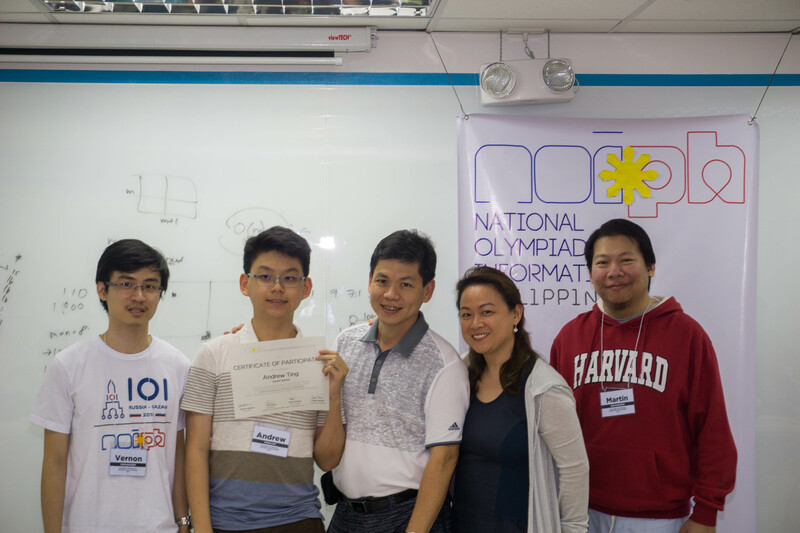 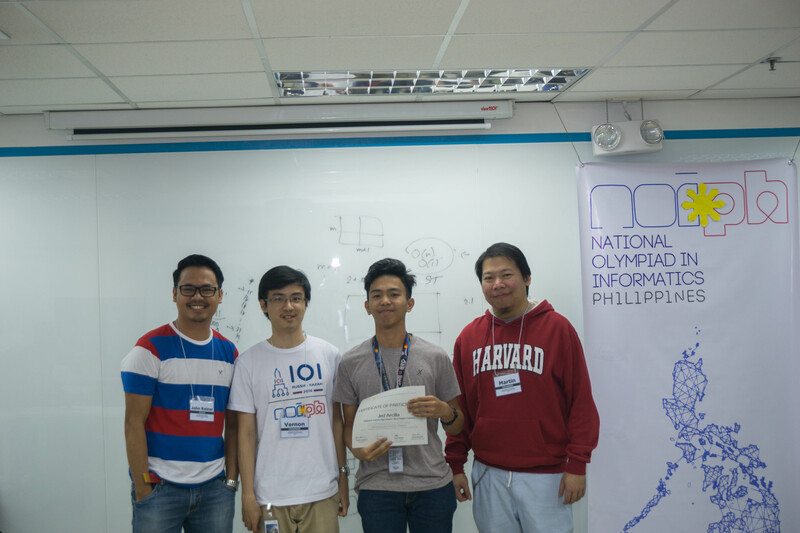 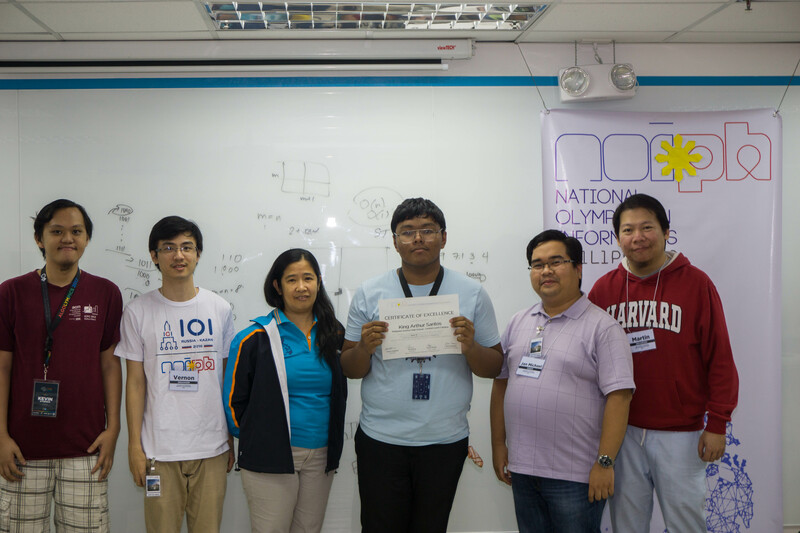 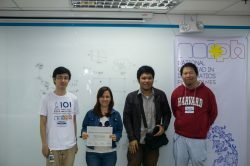 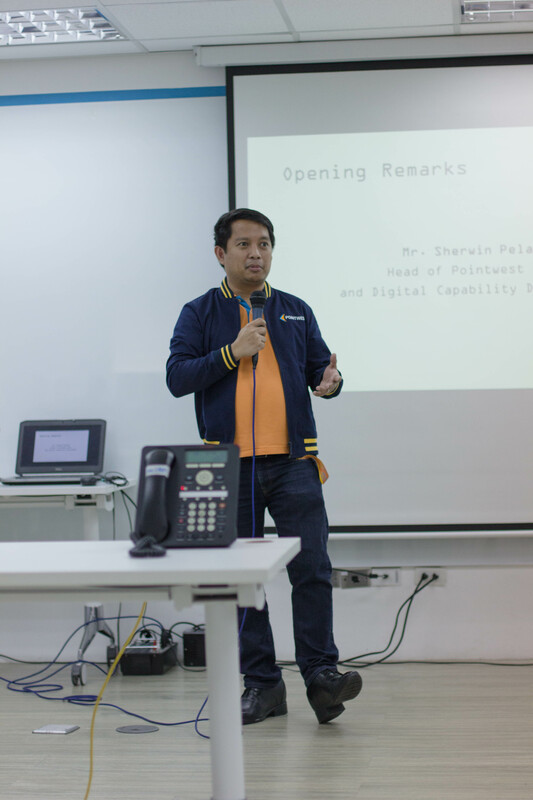 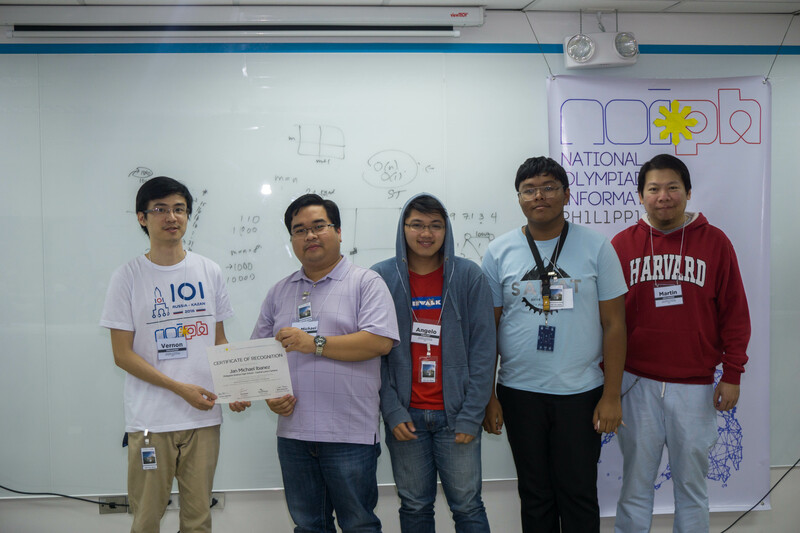 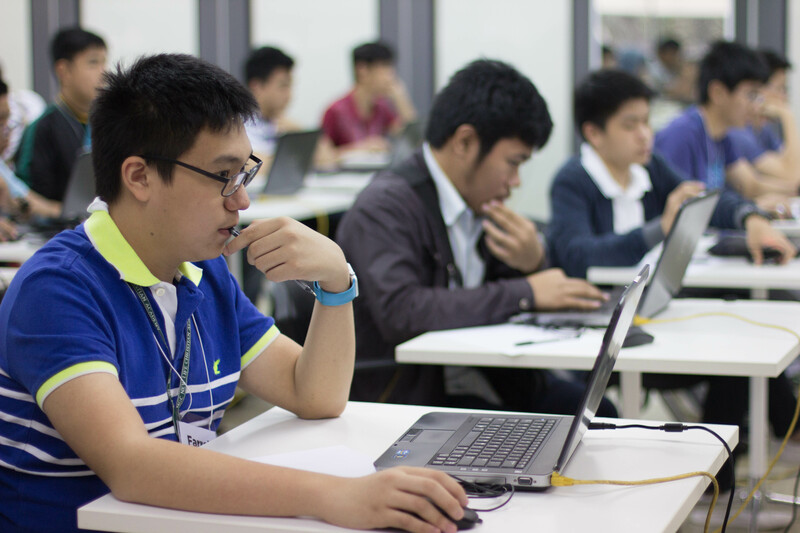 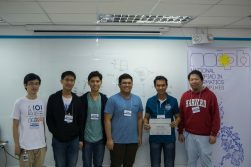 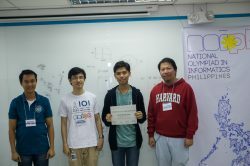 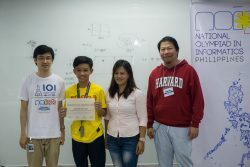 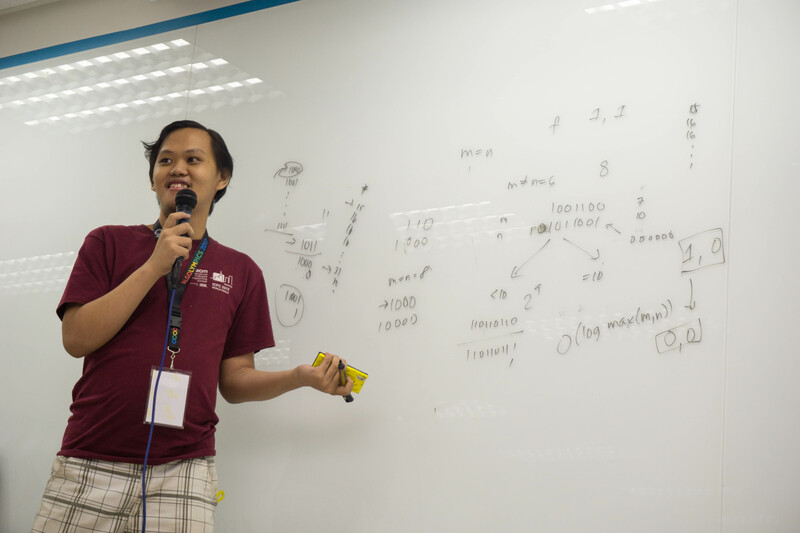 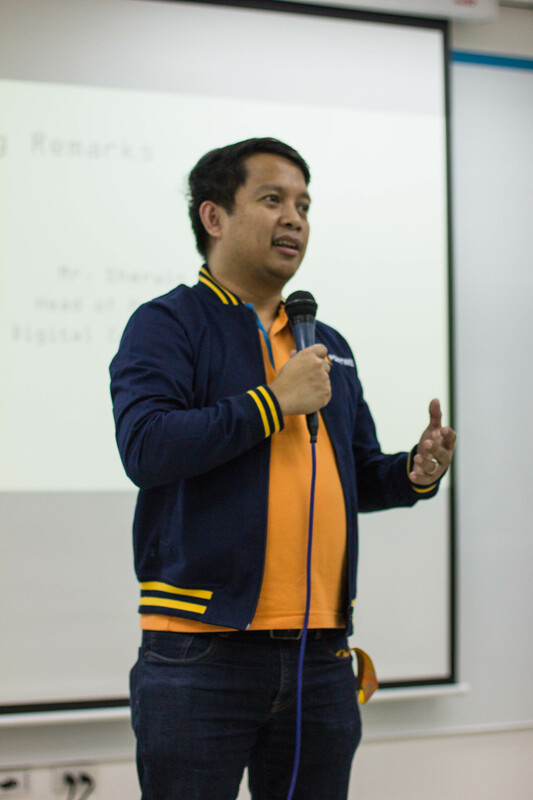 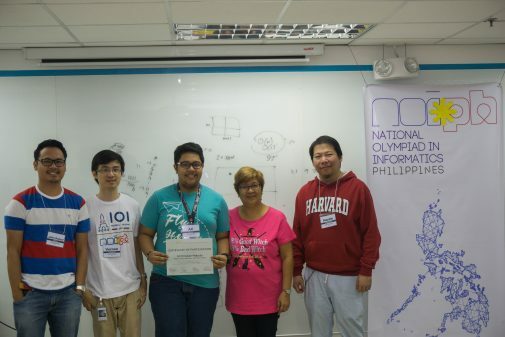 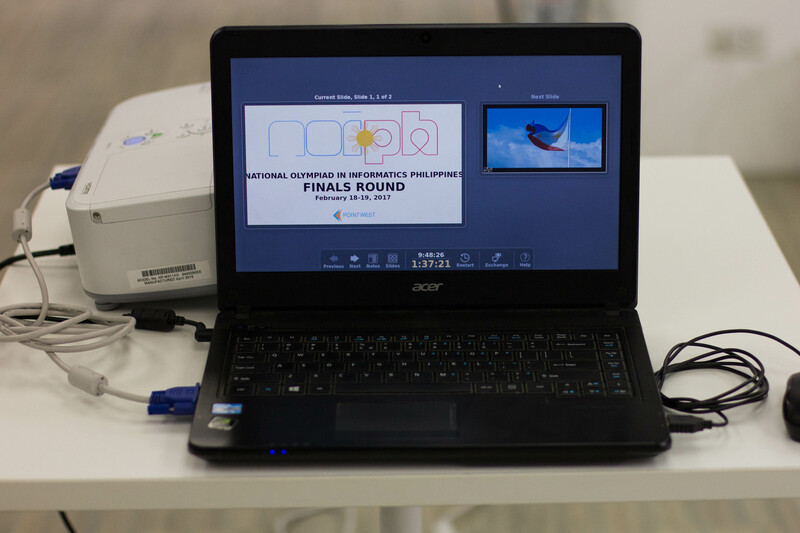 The NOI.PH 2017 National Finals was held in Pointwest Innovations Corporation in Quezon City last 18 – 19 February 2017. 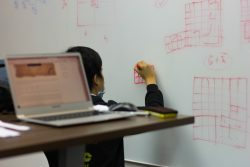 It consisted of two rounds on-site, each of which consisted of four problems. 30 students participated in the event, including one observer. 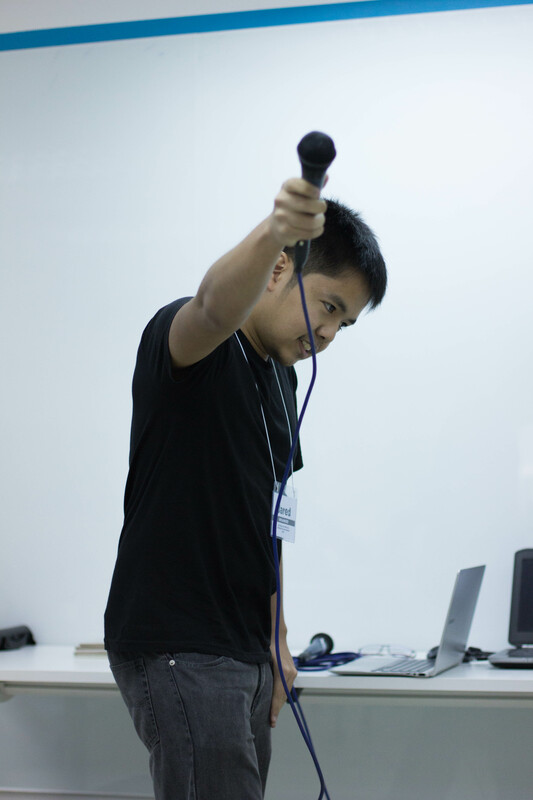 Almost all our participants didn’t forget about Dre because they managed to attempt Bits By Dr Dre. Almost all our participants managed to score points on the first subtask. 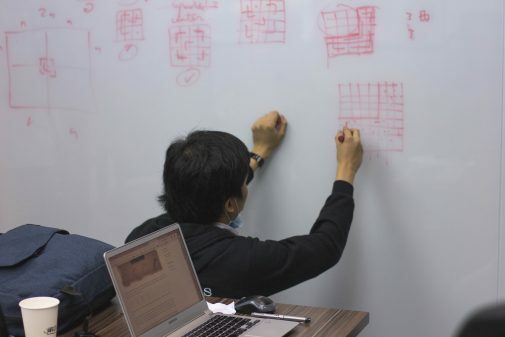 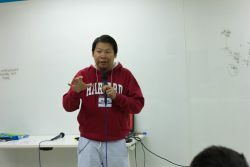 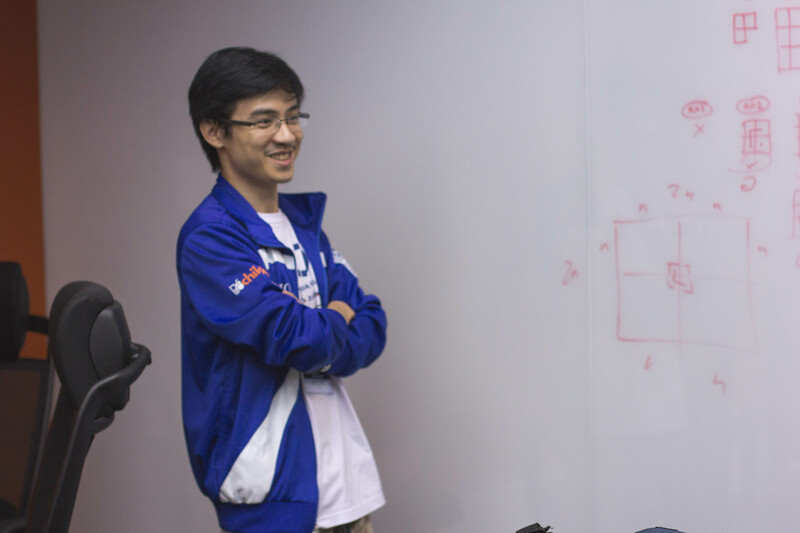 However, only Farrell Wu managed to solve the problem completely. 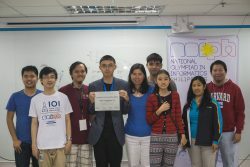 Results were better with regards to Betty’s Bitter Batter Bother because a third of the finalists beat its most difficult subtask and managed to butter up their scores with an extra hundred points. 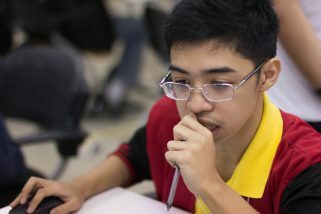 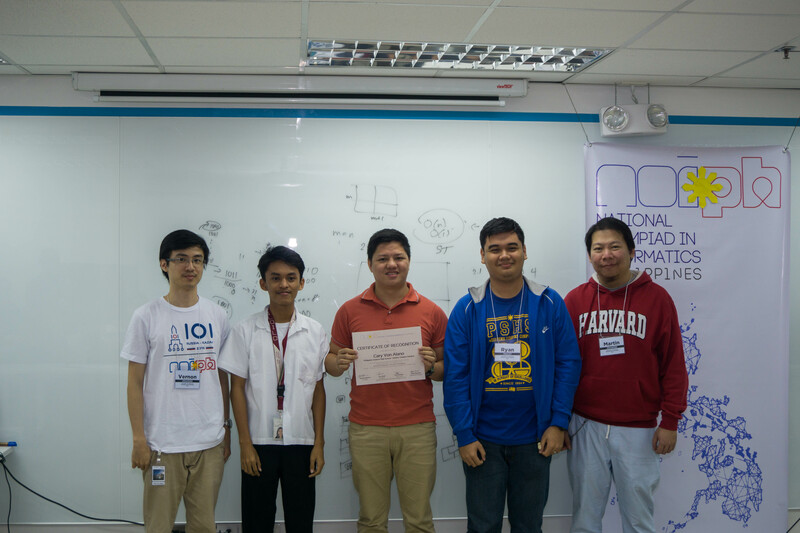 More than half of the finalists managed to solve five out of the eight subtasks in The Chenes of The Chorva. Robin Yu was the only finalist to have been able to solve the sixth subtask. 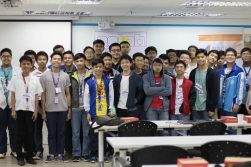 Those who were able to answer had their score go pataas. 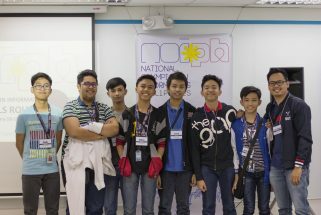 Pataas nang pataas. 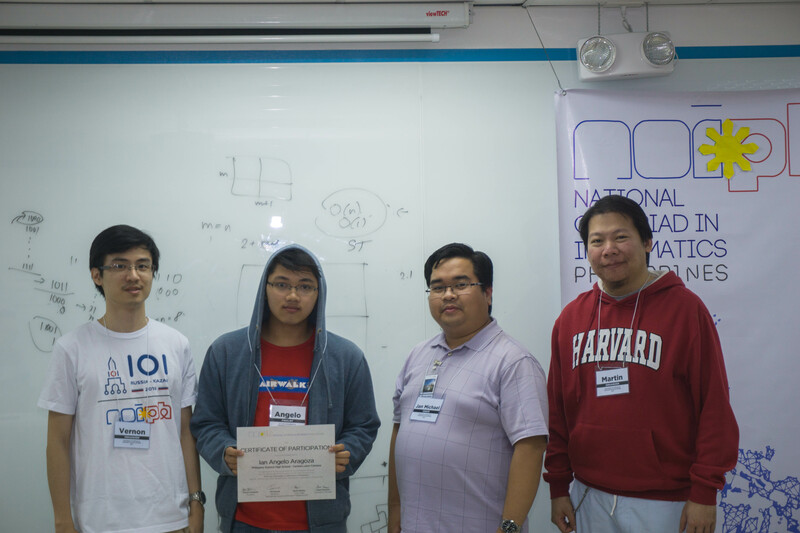 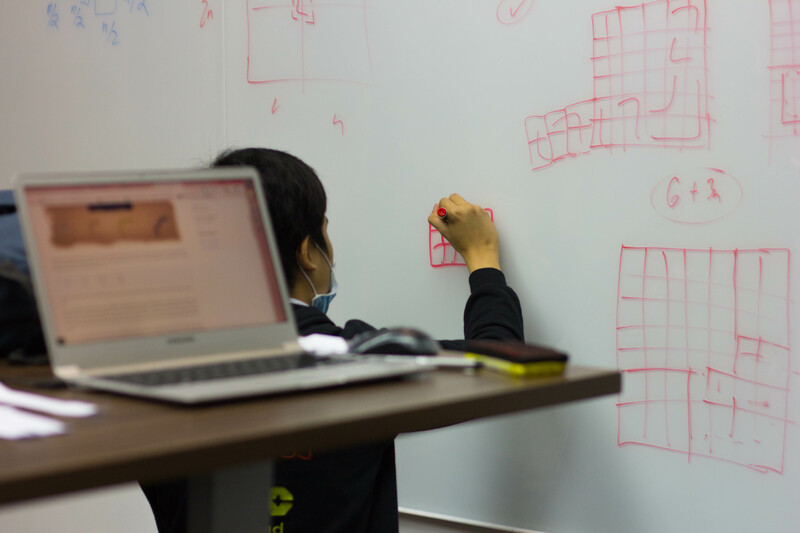 Finally, only two participants – Robin and Farrell – managed to score in Bisayaka Grid. 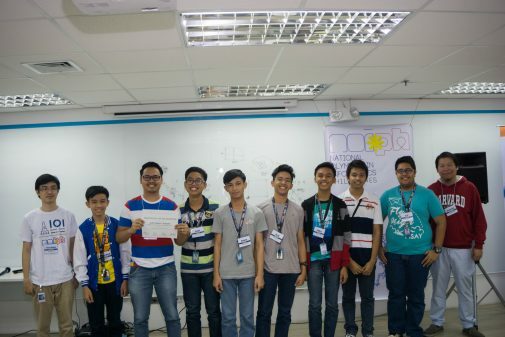 About half of the participants were krazy enough to solve the first subtask of Krazy Karl, giving them 20 points. 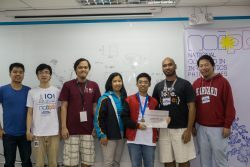 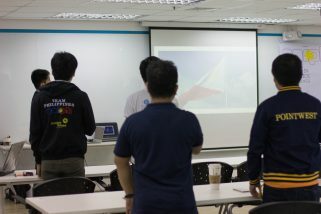 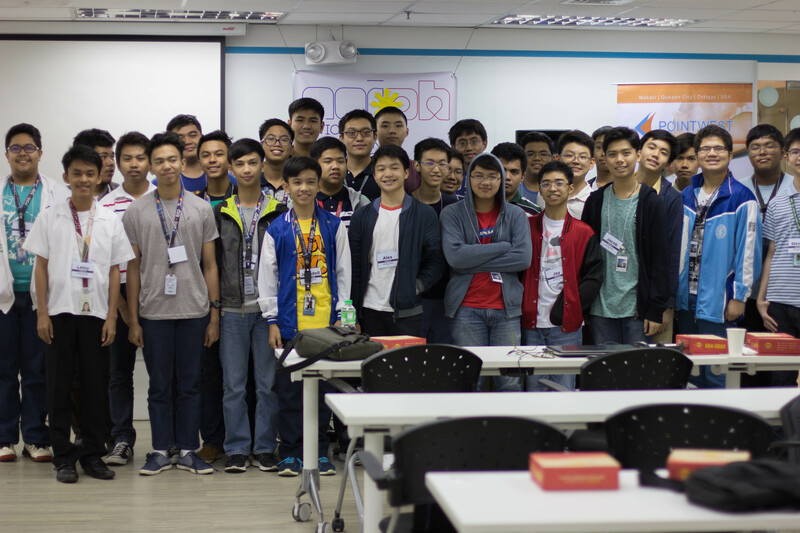 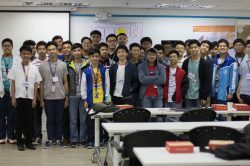 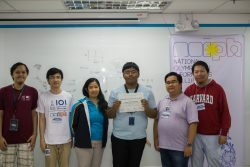 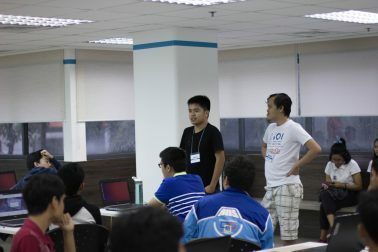 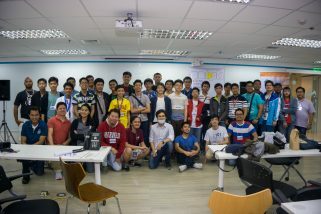 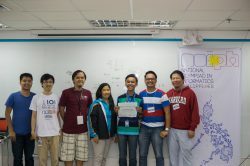 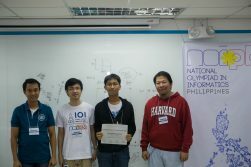 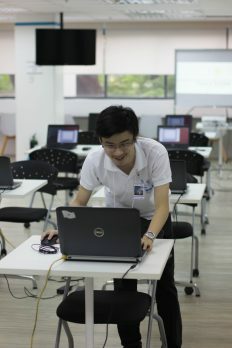 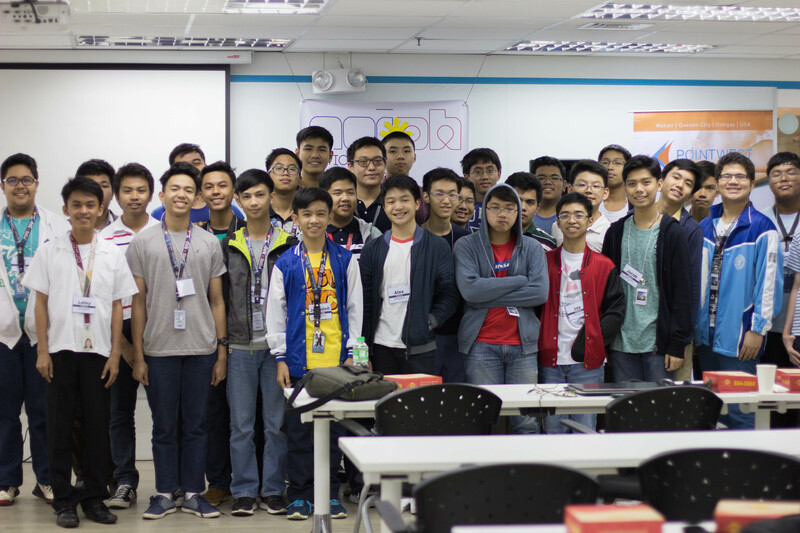 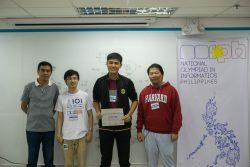 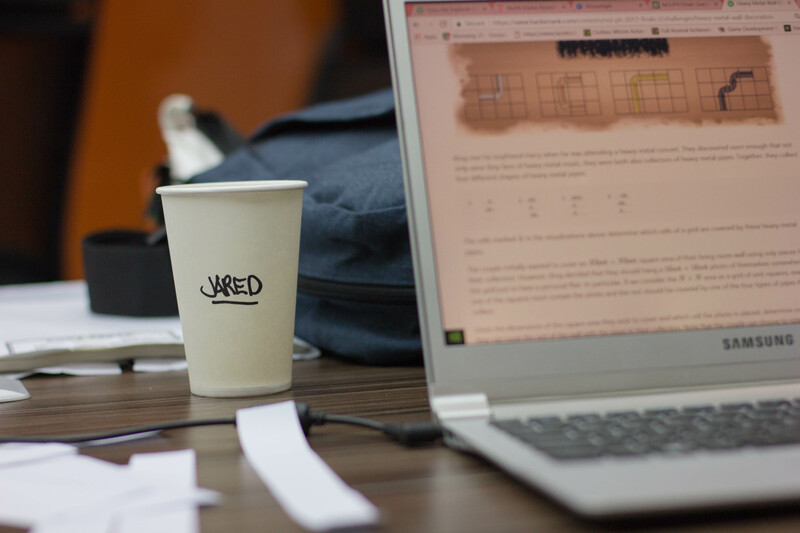 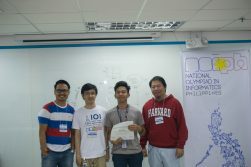 About a third of the participants were krazier since they solved the second subtask as well, netting an extra 25 points. 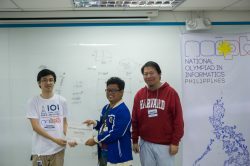 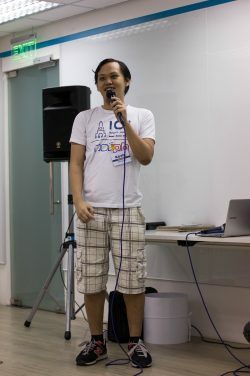 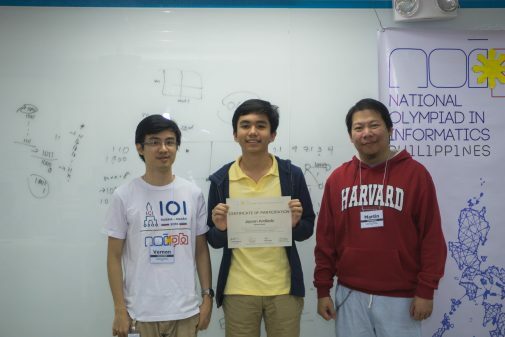 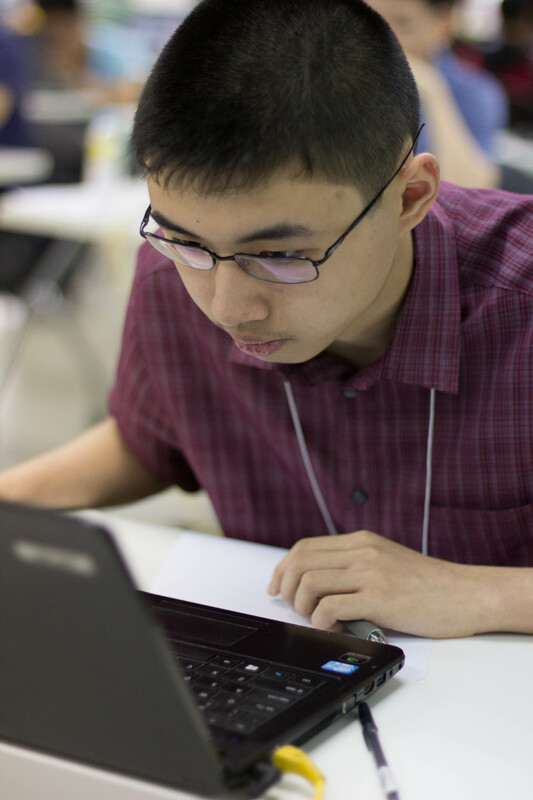 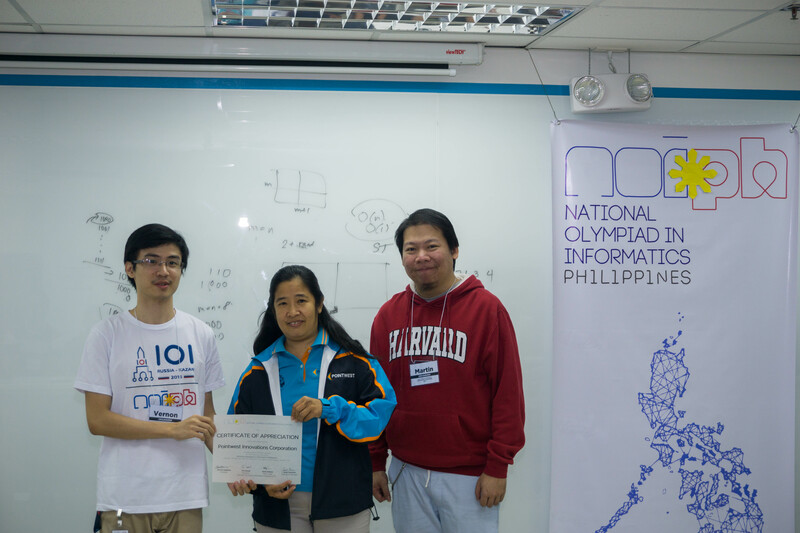 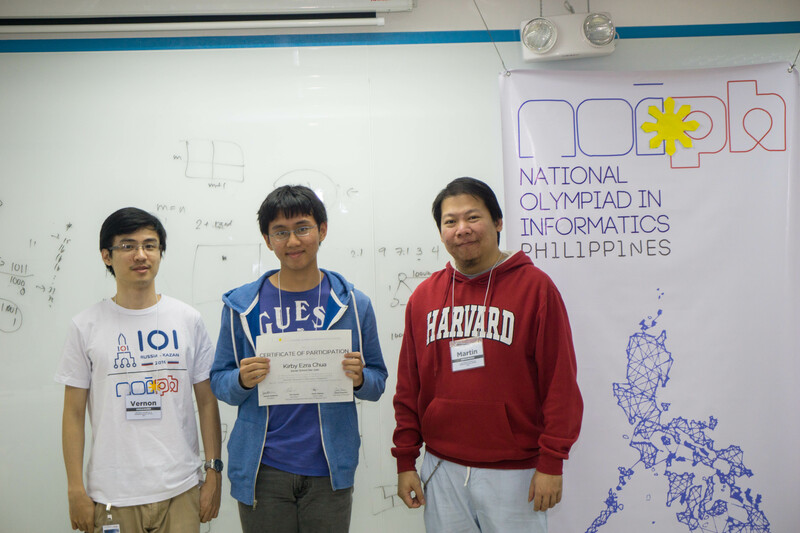 The kraziest of them all was Robin Yu who solved all subtasks, which gave him a total of 100 points. 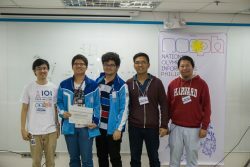 Two-thirds of the finalists could collectively say “We did it!” since they managed to complete all subtasks of Gora the Explorer. 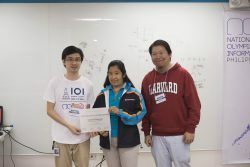 Surely, no one would be able to swipe away the 100 points they obtained from doing so. 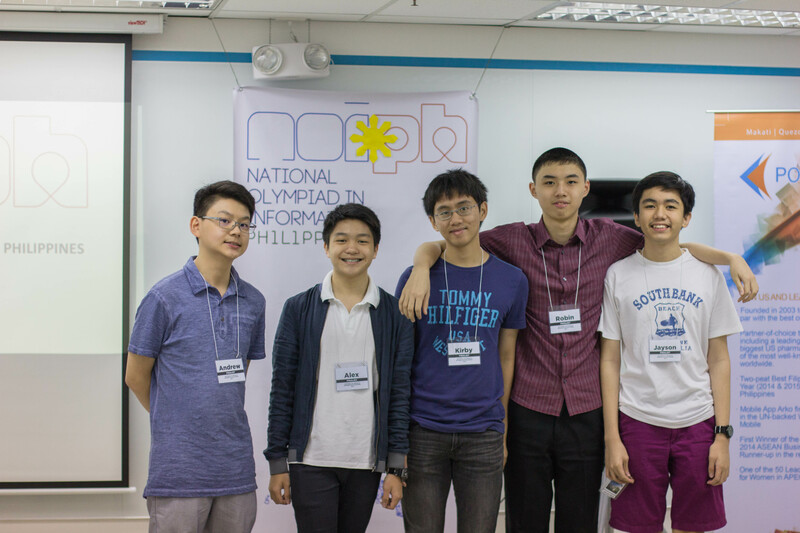 Exactly six finalists were able to score points in Kapuluan ng Kalayaan. 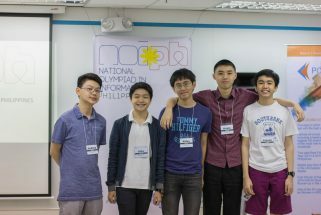 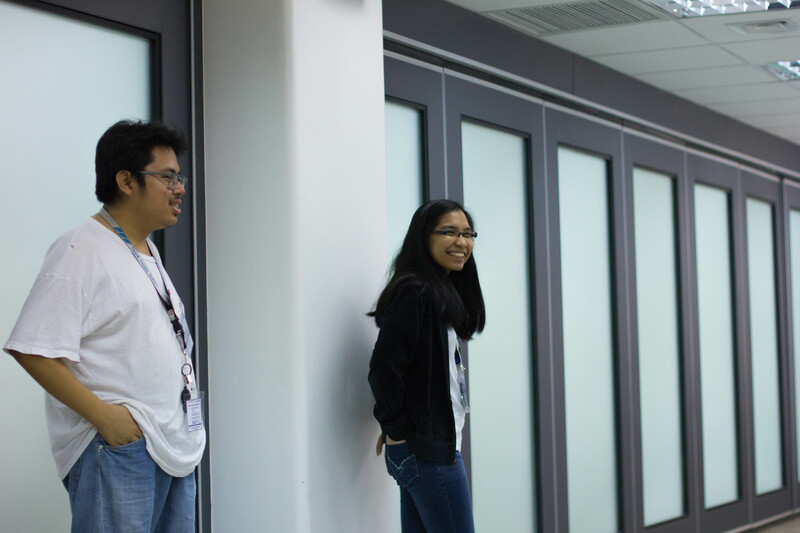 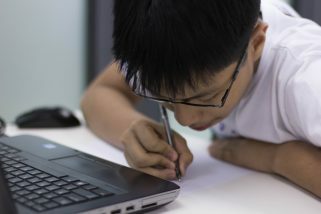 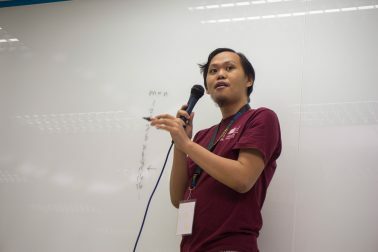 The six finalists to solve it were (in no particular order apart from alphabetical) – Andrew Ting, Gab Samonte, Jay Lopez, Leloy Cesista, Miko Surara, Robin Yu. 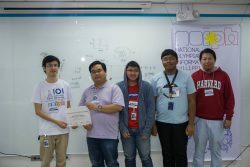 They were the only six who were able to score points on the said problem and all of them got full points. The final problem in the list, Heavy Metal Wall Decoration, proved to be too heavy for the finalists to handle as no one even dared to submit code for it. 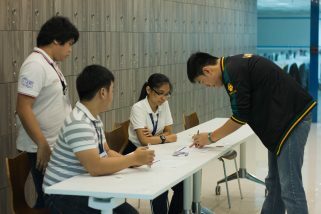 Special thanks to Hanna Palo for the photos! 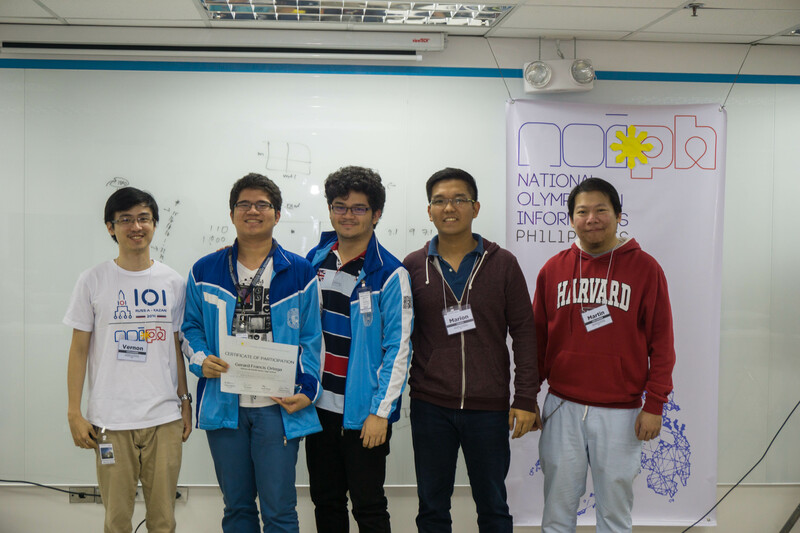 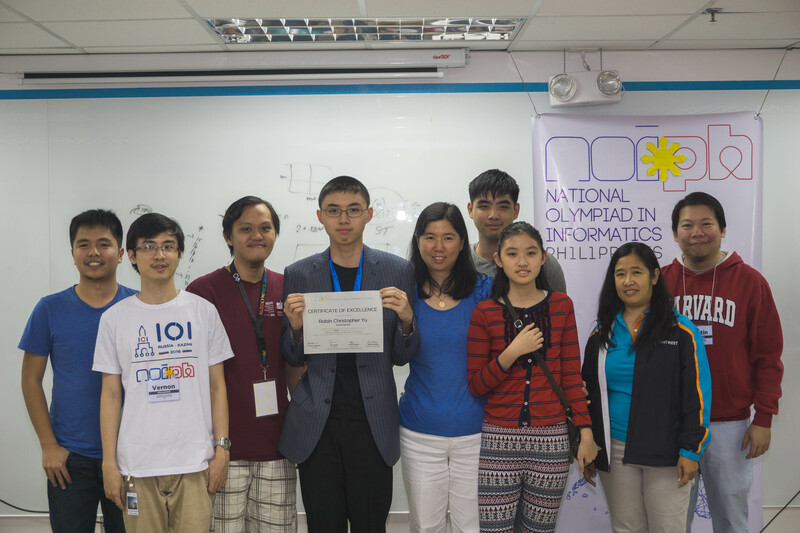 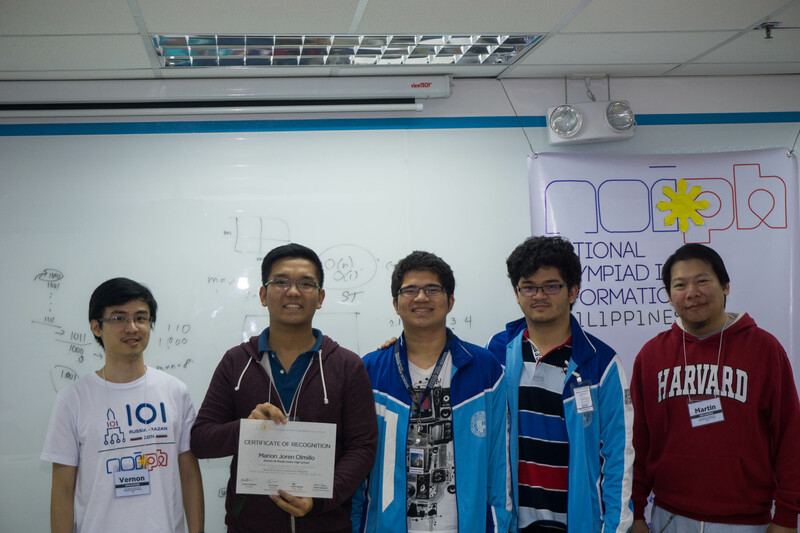 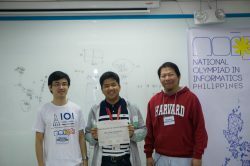 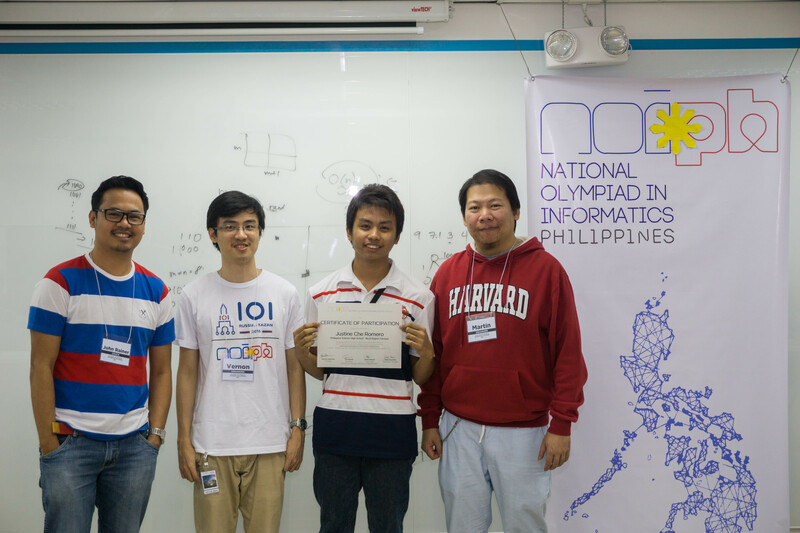 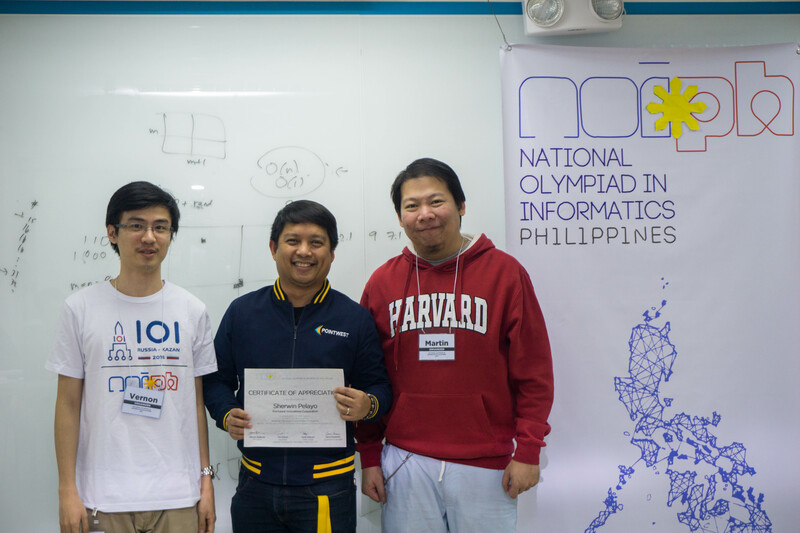 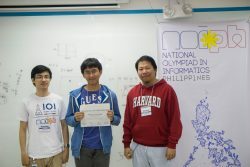 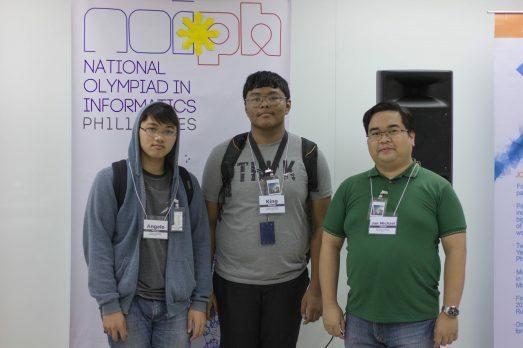 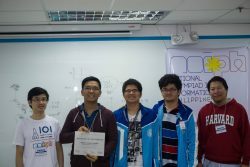 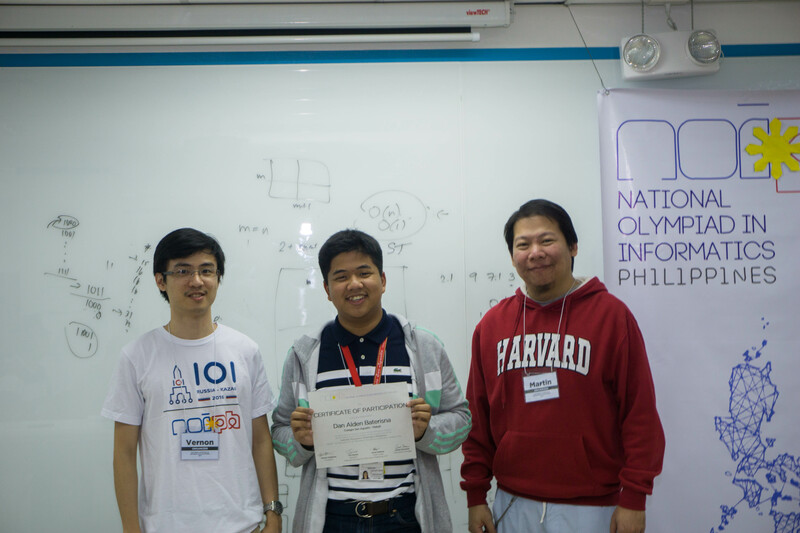 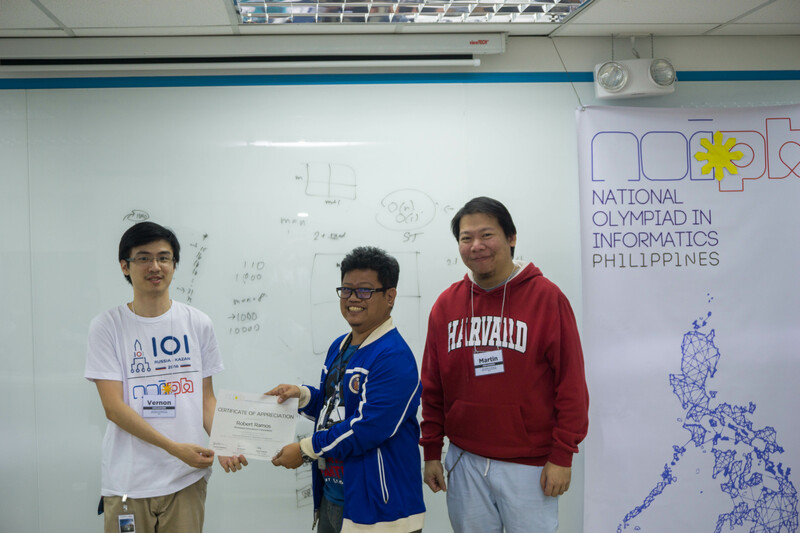 Congratulations to all the winners of the National Olympiad in Informatics – Philippines 2017 Finals! 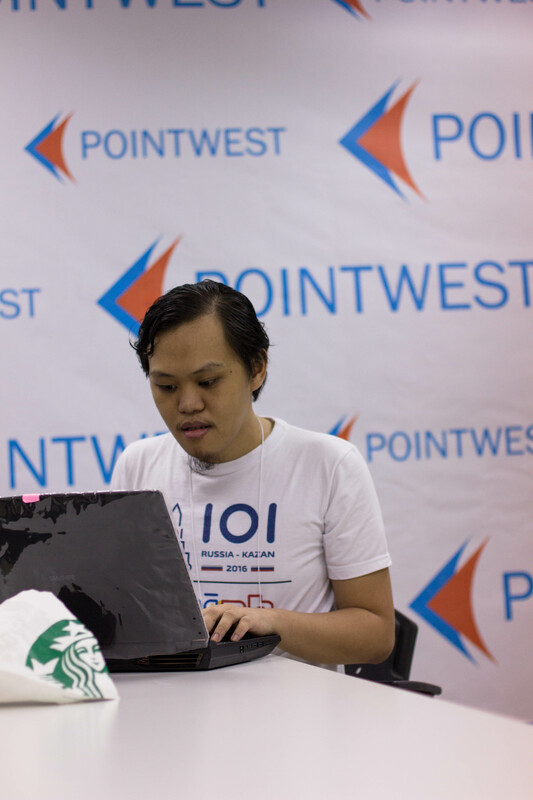 The organizing committee would like to thank our host, Pointwest Innovations Corporation, for their generous support in providing the venue and infrastructure to hold the event. 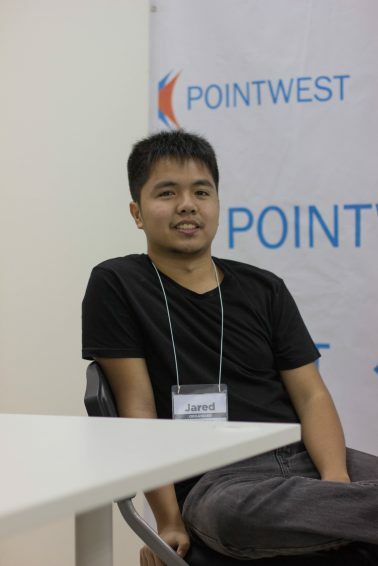 Special thanks to Ms. Beng Coronel, Ms. Veck Basinang, Mr. Sherwin Pelayo, and the infrastructure and IT security teams of Pointwest for accommodating us and helping us throughout the event. 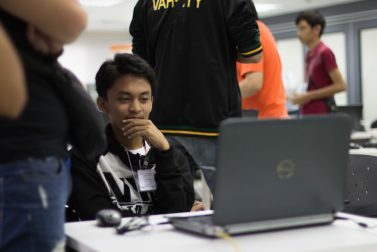 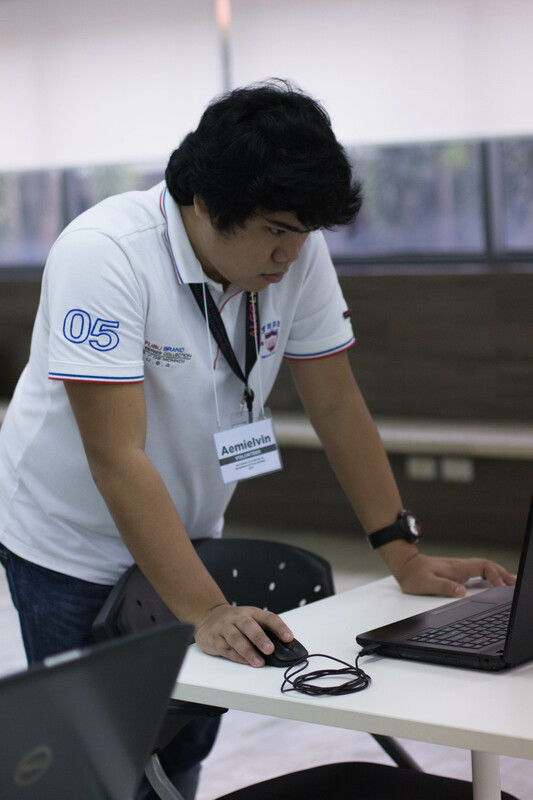 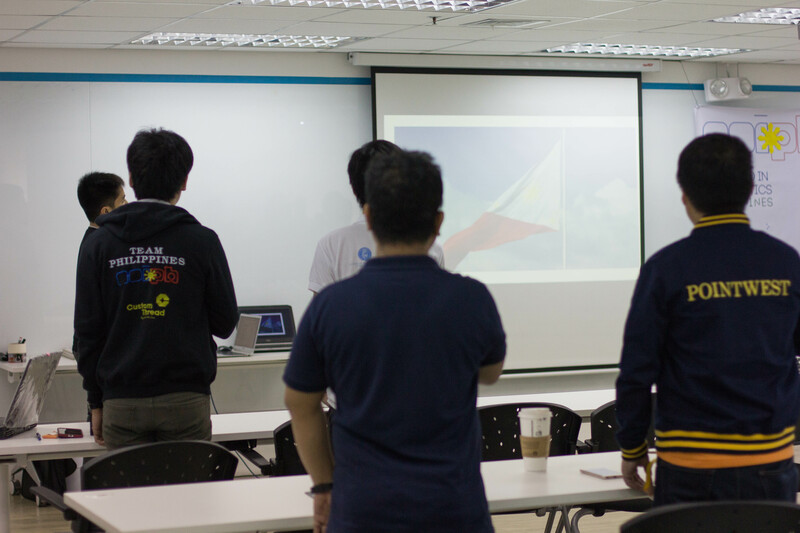 We would also like to thank our volunteers from the Ateneo de Manila University and the University of the Philippines, as well as our testers, and ushers for helping out. 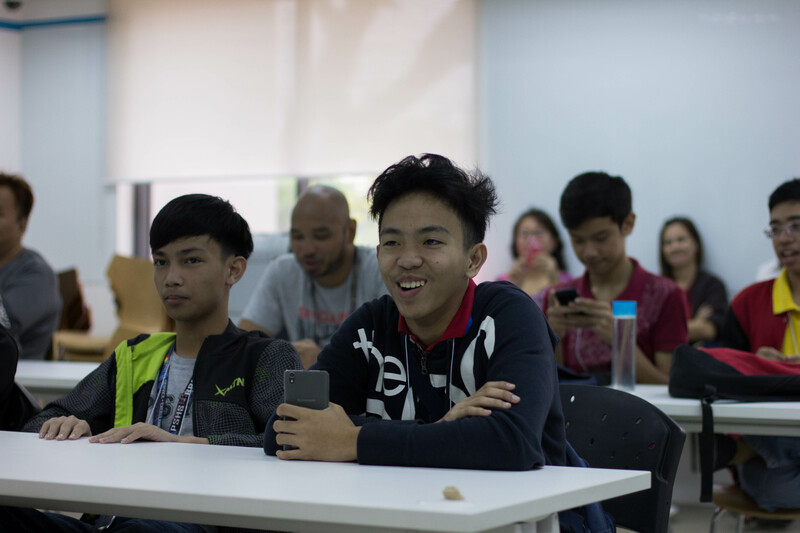 Lastly, we thank all the coaches, parents, and students for their participation and hard work and for making this event a success. 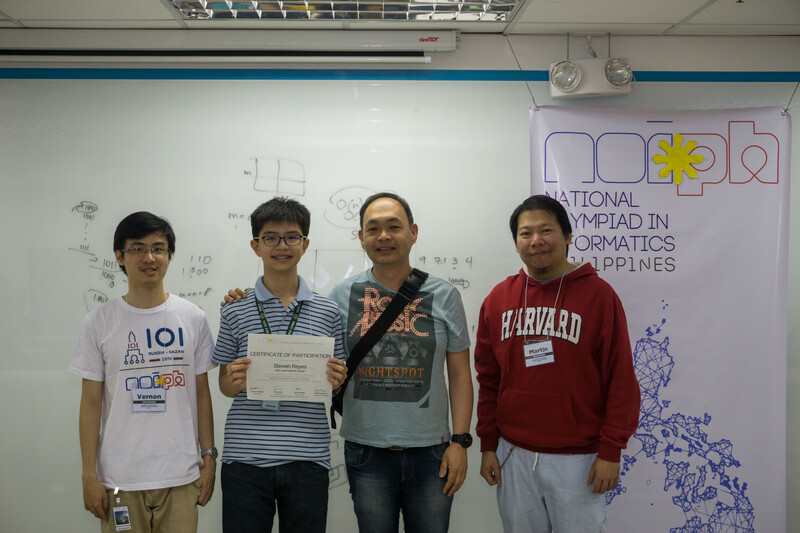 We hope for your continued support as we move to the selection of our delegation to the International Olympiad in Informatics in July.